Through the baptism of Jesus we join the Community of Christian Catholics in the light of Christ. The story of the man born blind is about baptism and what it calls us to do. 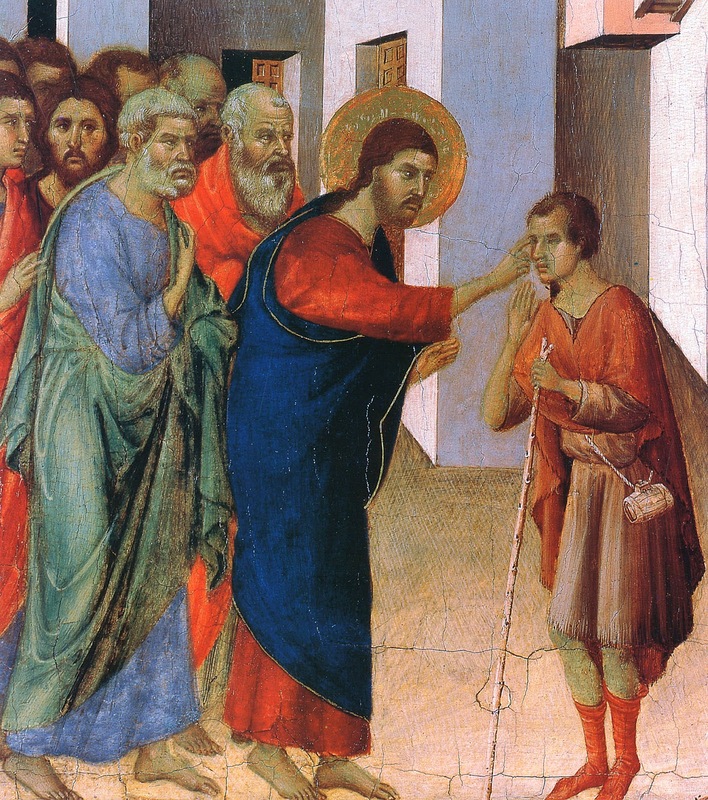 In this passage, Jesus goes past a blind man begging in the street. One of the apostles asked who had sinned, this man or his parents. A common belief in the time of Jesus was that people who had disabilities were being punished for either their sin or the sin of their parents. We sometimes fall into that kind of thought even today. The “if only” syndrome. If only THEY would shape up, work harder, etc.. Sometimes there is merit in this. There are people who need to change their behavior. For example those who drink excessively or use drugs would have a better life if they were sober. They definitely need to change. But the important thing to realize is that those people are not excluded from us. The homeless, the drunks, the druggies, the people of different color or faith—they are us. Pope Francis was once asked who he was at his core. His answer: a sinner. Now when he says “a sinner” he means that. He is a sinner just like all of us, a sinner who hopes in the mercy and love of Jesus. We are all the man born blind, sinners who are counting on the mercy of Jesus who will help us to follow him. It is significant that the man born blind washed in the Pool that meant Sent. By our Baptism we are all sent by God to do a job. Every Christian has a vocation. It may be to religious life as a priest, brother, or sister, or it may be to the very important job of being a father, a mother, a husband, or a wife. The man born blind was sent to a difficult population: the religiously self-righteous. When I say self-righteous it is very easy to say, “Boy do I know those kinds of people, and we need to root them out.” Well, I have been that kind of person, and have to guard against that kind of thought. In the early 1980s I had finished a good seminary education, and, no longer being in line to become a priest, I went to work as an alcohol counselor in Las Vegas, Nevada. I had all kinds of great social improvement ideas. I was really an educated fool. My best teachers were homeless people, ex-convicts, low income druggies, and drunks who did not have my fancy education but knew all about conversion and having God in their lives. Here are some thoughts from reflections on this Gospel from the Jesuit Creighton University. 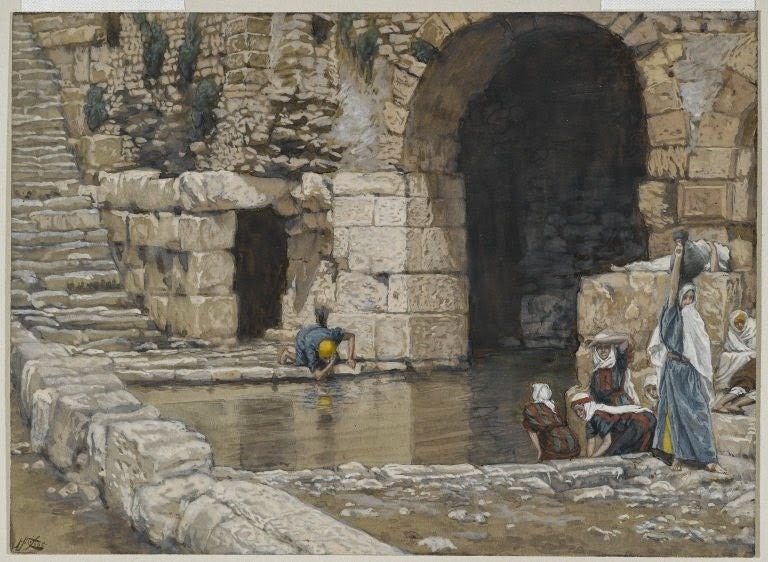 The man born blind washed the mud from his eyes in the pool called, Siloam, “The One who is sent.” How is Jesus a pool to wash the mud from my eyes that I might see? As soon as he could see, his life became very difficult. People wondered if he was the same man, before they believed he could now see. Has the restoration of my sight so changed me that others are surprised at the transformation? So much fear seems to surround the restoration of his sight. What fears do I now have to seeing clearly who Jesus is and what choices I must make to be with him? The grace will come when I acknowledge that my eyes have been opened. Others may not want to believe I can see, but I know I can only keep repeating it, to myself and to them. 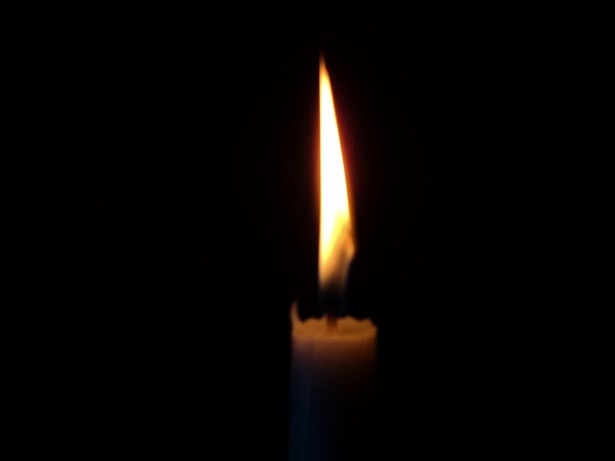 I may experience rejection by some for claiming this new vision, but in the Light I can see clearly one who has healed me, and I give him thanks and praise.